Home » Income Protection Insurance for Short Haul Truck Drivers Australia: What Makes Short Haul Trucking Tick? Income Protection Insurance for Short Haul Truck Drivers Australia: What Makes Short Haul Trucking Tick? 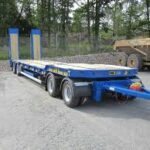 Why do more truckies prefer short haul jobs? 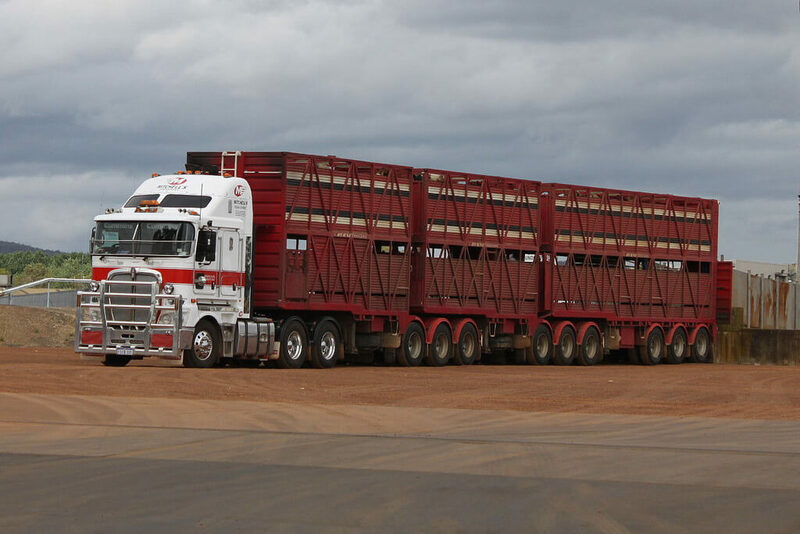 Is income protection insurance for short haul truck drivers Australia policy a need? Without a doubt, truck driving is one of the most popular jobs in Australia and will remain so in the next decade or so. 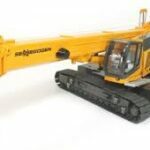 Industries across the country depend largely on land transportation as a means of business continuity. The only difference is that, truck drivers and operators alike engage more on short-haul trucking than the usually lucrative long haul type. Relationship Building. Going shorter distances means short haul truckers will have enough time to spend with loved ones. Driving tasks are usually shorter allowing them to drive back easily. This is quite the opposite of long haul truckers where some have to report for work throughout the week and can only come home during weekends. Some may even be not as luckily by being on the road for months. Short haul truckies do not have to sacrifice time with family and friends, allowing strengthened relationship-building. Less Expenses. Short haul truck drivers spend less money than long haulers. Since they cover less distance traveled and are literally home by the afternoon or evening, this somehow lowers on-the-road expenses like meals, showers, and pit stops. Some also save on accommodation fees like hostels or B&BS for long rests. Being home to sleep, eat, and change also have other perks aside from lowering your expenses. Cheaper Insurance Premiums. Aside from comprehensive vehicle insurance, goods in transit insurance premium tend to be cheaper than those of long haul operation. 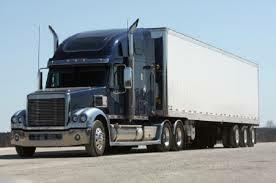 Australia income protection insurance for short haul truck drivers is also deemed much cheaper due to less risks. Better Quality of Life. 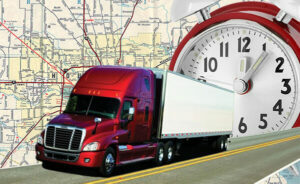 Short haul truck drivers clock in less hours on the road. 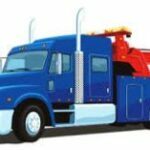 This means being off certain risks that long haul drivers have to contend with– theft, assault, highway robbery, and weather disruptions while on the road for days. Short haul truckies also tend to have more rest time as they often handle local transport requirements. Since they are home during night time, this also gives them access to home-cook healthy drinks and meals. With enough rest, proper diet and less risks, short haul truck driving definitely delivers a better quality of life and increases life expectancy. While the above aspects may point to short haul trucking as a better choice, some lament the huge differences in terms of pay. Long haul truckies typically make more money thus, allowing them better edge over income protection insurance for short haul truck drivers Australia. 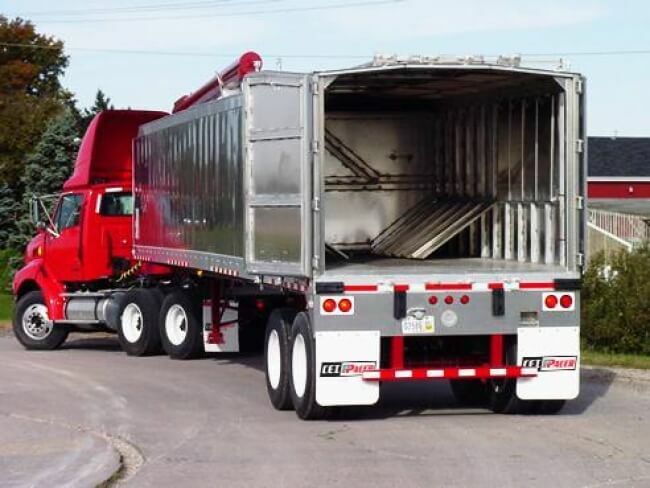 However, certain arrangements can be done with the right insurer to make short haul trucking go toe to toe with their long haul counterpart in terms of financial protection. To learn more, call our hotline or send us a request for a quote.